Come and Plant Trees for Reforestation Day at NCTC! This is a cooperative effort between Friends of NCTC and Potomac Valley Audubon Society in support of NCTC. 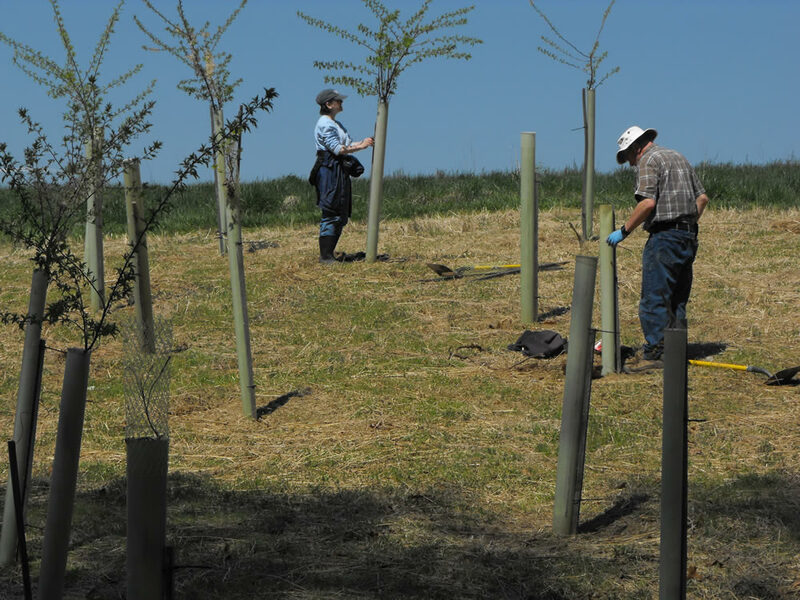 Celebrate West Virginia Arbor Day! (officially April 10th) and learn reforestation techniques from Phil Pannill, Land Manager at the National Conservation Training Center. Registration is limited to the first 25 volunteers. Registration is open to the public, first come, first served. Wear warm clothes, in layers, and sturdy shoes. It would be good to bring a pair of work gloves, a hat and a water bottle. Meet (and leave your vehicles) at the parking lot for Support Services, which you reach by taking the first road to the right, Captain Hendrix Drive, after the Security Guard Station.